FMCSA has updated the CSA SMS Website with the most recent results. 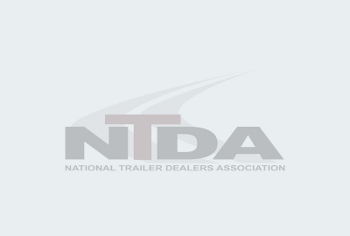 Motor carriers participating in FMCSA’s Crash Preventability Demonstration Program will continue to see the Agency’s final determinations on SMS for crashes reviewed as part of the program. Logged-in carriers and enforcement users with crashes determined to be Not Preventable as part of the program can view measures and percentiles calculated with and without those crashes.